LabWare LIMS is the world leading Software application for laboratory management, with a substantial global market share is all Life Sciences areas. 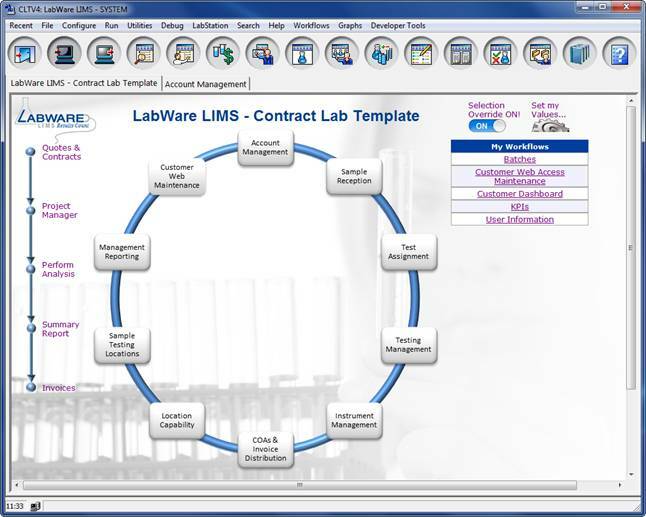 LabWare promotes a full Laboratory Enterprise System product suite including LabWare LIMS and LabWare ELN. LabWare performs management and control processes in compliance with accepted global standards such as f FDA, GMP, GLP, ISO and others. 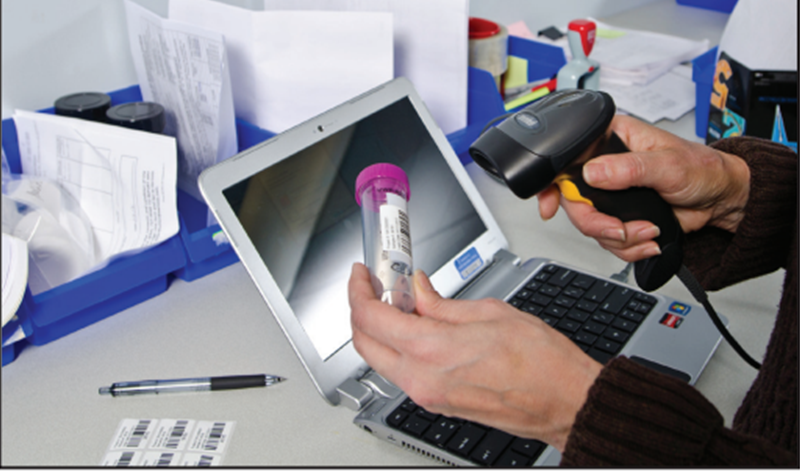 The software includes a number of unique features: full support of international standards such as FDA 21 CFR part 11 HL-7 protocol, GMP, GLP and cGMP; connecting laboratory instruments and direct installation of the interfaces; expertise in different types of laboratories such as quality control and quality assurance workflows, pharmaceuticals, organic and analytical chemistry, biochemistry, clinical laboratories, food & beverages, Contract Laboratories, environment laboratories and more. LabWare offers a comprehensive suite of Template Solutions that may be used by customers to enhance their implementation experience. LabWare LIMS can be adapted to deliver nearly any functional behavior common to a typical laboratory environment. With all of the experience that we´ve had over the course of hundreds of successful implementations, we realized that we could provide great value to customers by translating that knowledge into already-configured functions common to certain market segments for to customers to utilize in their projects. The software includes designated modules such as NWH for complex statistical calculations, ELN- calculations sheet for start-up companies and more.